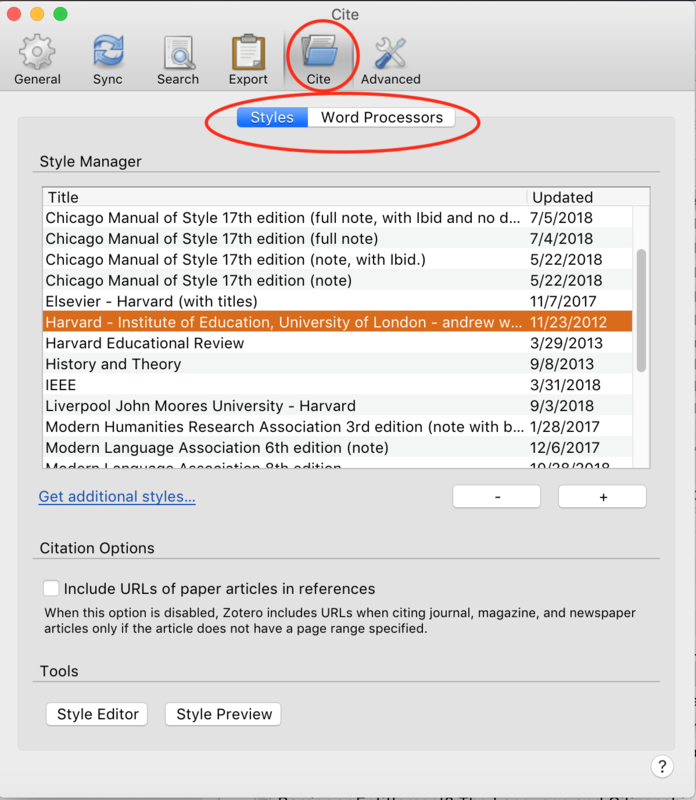 If you are working in the PC Labs, use this MS Word file to use the 'cite and write' feature on Zotero. To save the file, click on the link above. Open up Zotero and double click on the file to open it. 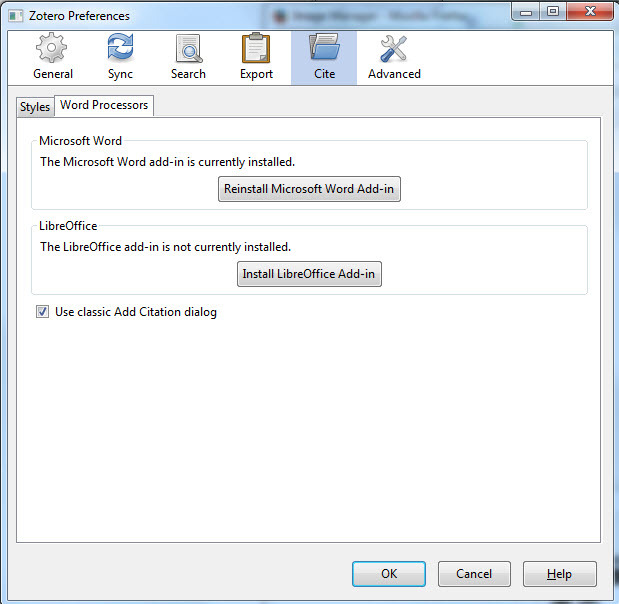 Once you have installed the file, it will appear on your list of of preferred styles.